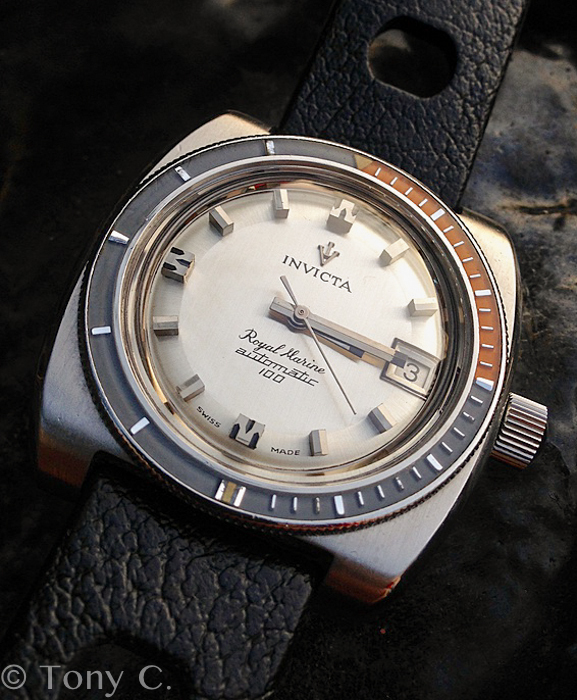 Back in the day, Invicta made some cool watches, specifically the Royal Marine line. They were produced with both Compressor and Super Compressor cases. Here are a couple of crappy pics of the two that I have. 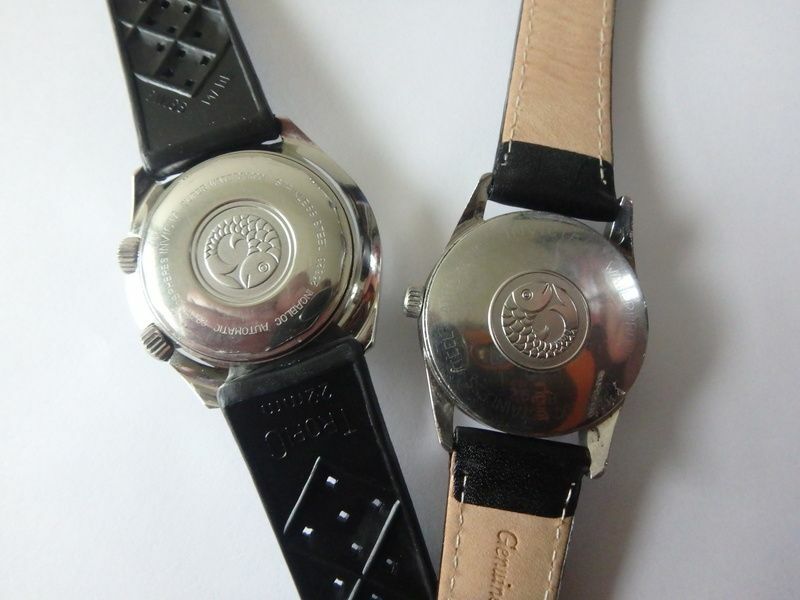 The one on the left was made in July 1968, the other March 1967. Thanks for looking. 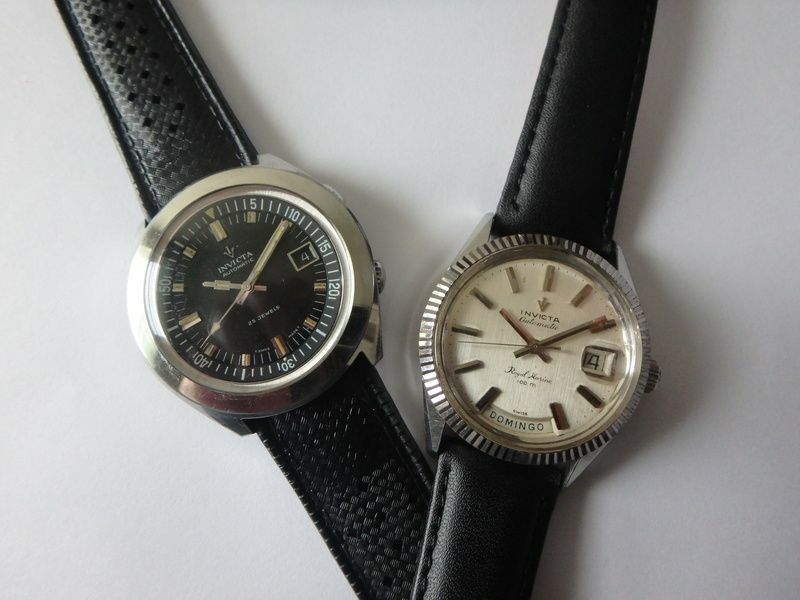 I guess even in there vintage days they copied other designs the white dial one has characteristics of a certain Rolex model. River Rat wrote: I guess even in there vintage days they copied other designs the white dial one has characteristics of a certain Rolex model. Isn't that true of most watches? You can always find some kind of design that favors another. Heck I even thought most brands in the vintage re-used cases and other parts also. 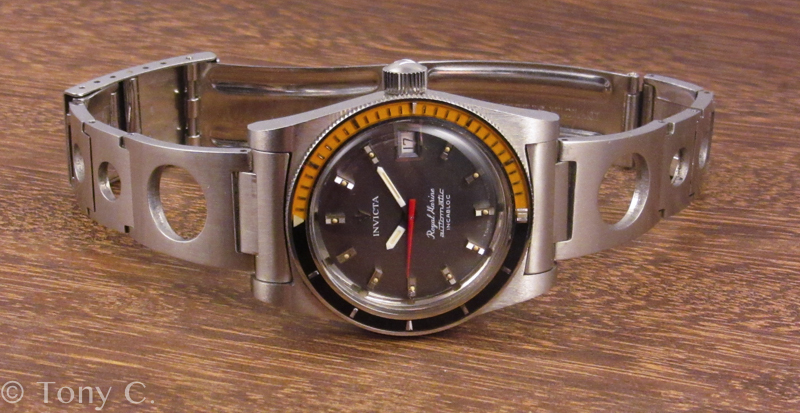 Either way I like these og Invicta's they follow some of the vintage designs that were popular then. 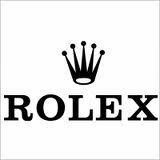 too bad they couldn't take a time machine back to the days when they made a quality watch and didn't have a following of a bunch of psychopaths with 100 invicta watches and a 10,000.00 bill at the old shopnbc, 5X5 its a no brainer.. I didnt know Invicta has mechanic watches. Nice finds.